Precision ground tip. Corrosion resistant. Bolster reinforced construction. 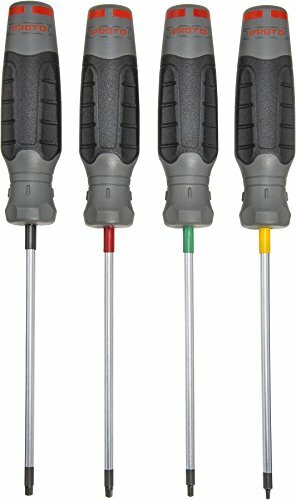 Tool Type: Screwdriver Tip/Socket Types: SAE Slotted Tip/Socket Sizes: 3/8quot; Overall Length: 13 1/4quot;. 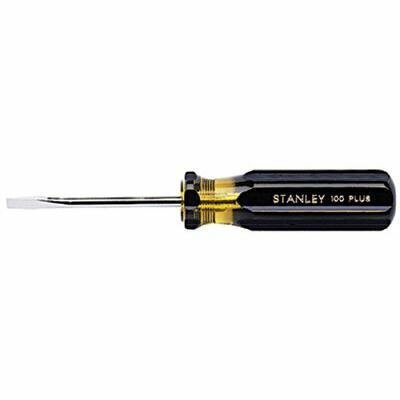 For over 160 years, the Stanley Proto brand has been synonymous with quality, reliable products. Their tools are made in America because they believe making the highest quality tools comes first. Proto tools are heat forged and nickel-plated. Having sheer tool strength, they won't snap, bend or bust when called to duty. They are tested to thousands of cycles. And they are proven - having done the job you're asking of them for decades, literally. The combination wrench is their birthright and helped build '34 Fords, The Golden Gate Bridge and Apollo 11. Over 100 years strong and still growing; No one makes tools better, more durable or safer. 680-66-095 Features: -Tips fully cross ground for more secure fit. -Corrosion resistant. -Bolstered blade for maximum strength. 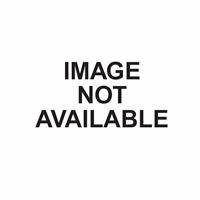 -Square shank allows use of wrench for added torque. Product Type: -Screwdrivers. Dimensions: Overall Product Weight: -0.72 Pounds. 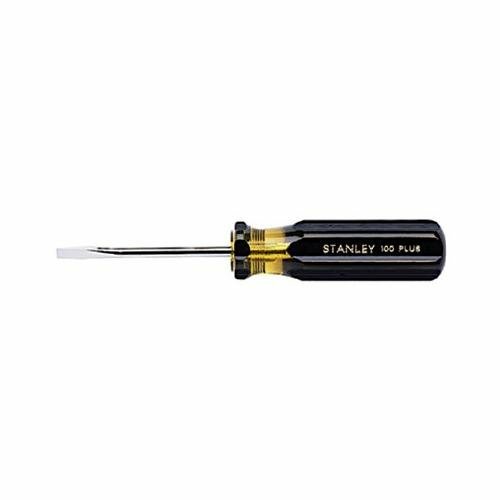 Copyright © Wholesalion.com 2019 - The Best Prices On Stanley Square Tip Screwdriver Online.